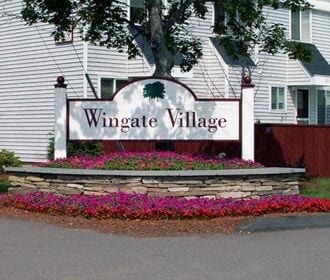 Wingate Village is a sprawling 11 acre community set in the heart of the beautiful Lakes Region of Laconia, NH. Wingate Village boasts newly renovated one, two, and three bedroom town homes with up to one and a half baths. 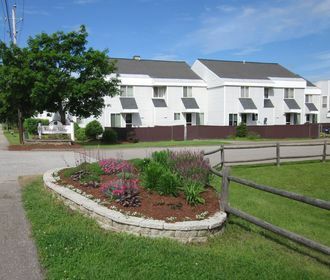 Each apartment home has a walk-in closet, as well as a patio door leading to a private, fenced-in yard. 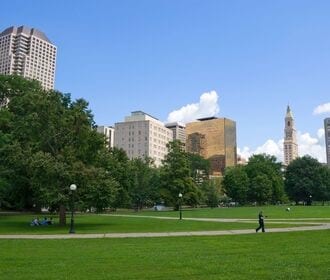 Wingate Village is located on the bus line and close to I-93, allowing access to the entire Lakes Region including nearby restaurants and outlet shopping.